I’ve been nominated to participate in a 3 Day Quote Challenge by Misty Harvey at her blog Misty Harvey. This is the second day of the quote challenge. Today’s choice isn’t nearly as deep as yesterday. This became all too real to me this past year. Isn’t it amazing how we take things for granted? I’ll do that this weekend. I’ll tackle that tomorrow. I’ll get to that someday. I still waste time but not nearly as much as I used to. Make the most of every day because none of us are guaranteed tomorrow. How often do we take for granted our spouse’s affection? I know I did. A few years back, we were fighting more than we were getting along. We agreed that we needed help and sought the help of a marriage counselor. Isn’t it ironic that a romance author has relationship issues? Let me correct that. HAD – we HAD issues. OH, we’re still two separate people with strong opinions, but we don’t take each other for granted or make assumptions. We are conscious of our actions towards each other, and make a daily effort to do something for the other person. I think one of the appeals of a romance novel is that it’s the start of a relationship when everything is new and fresh – like Spring. Us old married folk have to wade through a long history together and remember to clean out the files regularly to not recall prior offenses. None of us are perfect by a long shot. During the past year, I had the perfect example of sacrificial love from my husband. I couldn’t have gotten through the treatments without him. I knew without a shadow of a doubt that he loves me. It was through that knowledge that I was able to go to the next treatment, then the next. He was already sacrificing so much for me, and all I had to do was my best in getting to the treatments and let it work on my body. It gave me the courage to continue even when I had second-degree burns from radiation but still had ten more sessions to go. Trust me, I did NOT want to go and get burned more. It has long since healed, but the scars are still there – both physically and emotionally. There is no greater joy in life than LOVE. The beginning romance novel type of love is good and all but when you get to that place of deep love, knowing that your partner would move heaven and earth on your behalf, . . .
how can you do anything but your best, even if your best is simply get in a car and ride to an appointment, endure the treatment and come back home to sleep? That was the extent of my abilities for awhile and my husband never complained once! God, I love that man! Do you have a favorite meaningful quote? Share it in the comments below. I’ve been given a great honor! I’ve been nominated to participate in a 3 Day Quote Challenge. I was nominated by Misty Harvey at her blog Misty Harvey. For the next three days, I will share with you quotes that have personal meaning to me. I find these to be a lot of fun! Hope you do as well! Here goes. . .
Do you have a favorite quote? Share it in the comments below. 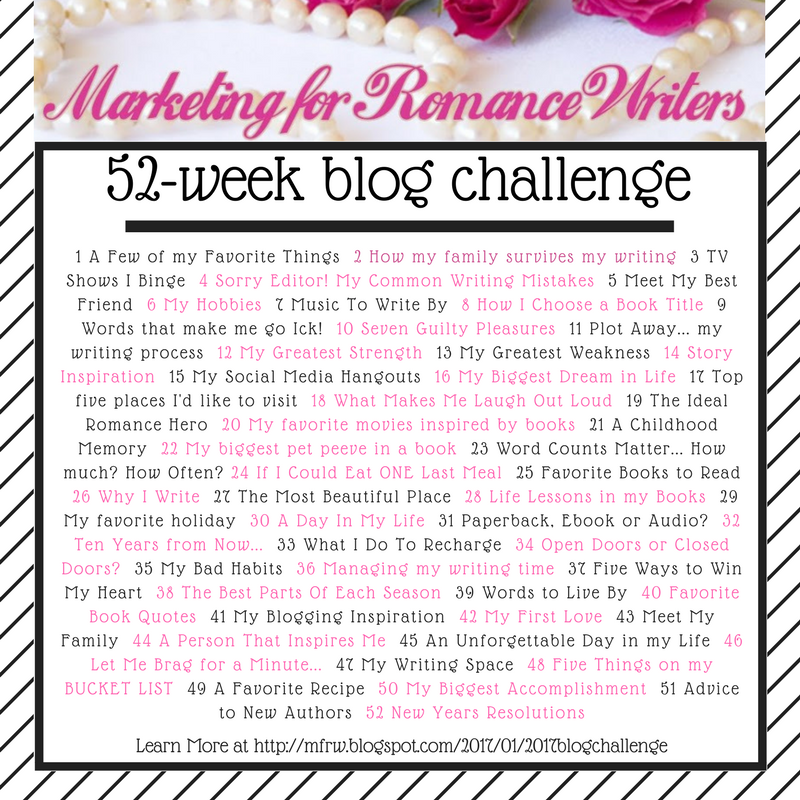 Just a fun little blogging challenge, from PaulaActon’s blog. For 3 days, post a quote from a favorite book. It’s that simple. I can do that! Easy peasy right? Then I thought about it. Oh wow, what book would I choose? Decisions decisions.I asked my daughter for suggestions, unaware that she was studying for her final in her Shakespeare class. She looks up at me with this “You interrupted me for that?” look on her face, then calmly said Hamlet. Erm, uh, . . . that’s really not my favorite Shakespeare so I thought we’d go with the theme and post my favorite quotes from the Bard from A Midsummer Night’s Dream, my favorite Shakespeare. Now I have to go look up a term, one that a fellow writer posted in a thread in a writing group. I didn’t know the term for what I had used these for, but I’ll go find out and share that tomorrow. I’m not sure if there is a format for tagging people for this post, but I am going to challenge a few of my friends to share from THEIR book, or their favorite book. Short, simple and to the point. That shouldn’t be too hard right guys? Guys? Why are they running away? Tune in tomorrow for your daily dose of literary gold. Write on my friends, write on.